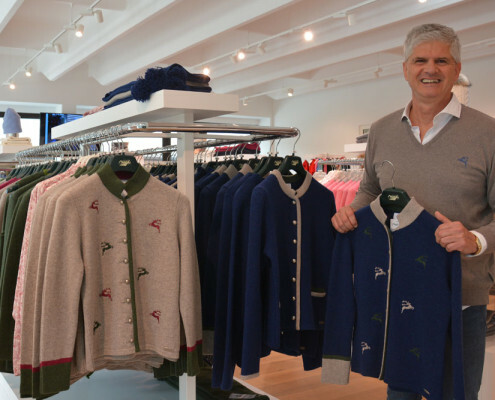 The knitwear production company STEFFNER was founded in 1928; the third-generation family-owned business is today run by Ing. Matthäus Steffner as managing partner. 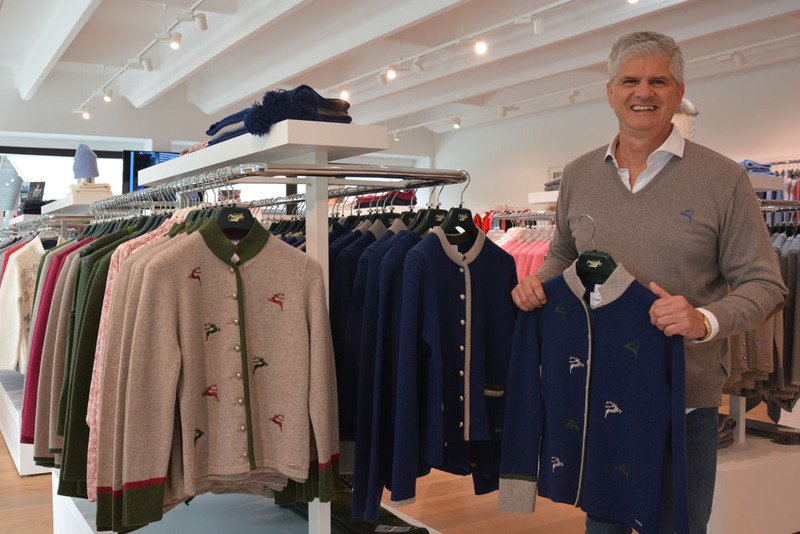 Since its foundation, the company has designed, developed and produced high-quality knitwear in Altenmarkt in the Austrian province of Salzburg. The traditional company STEFFNER offers two different product lines: STEFFNER Country is a collection of sophisticated country-style and traditional Austrian knitwear fashion; STEFFNER-Fashion is a casual knitwear collection for winter sports and fashion, complemented by an attractive range of stylish knitted caps for autumn and winter. 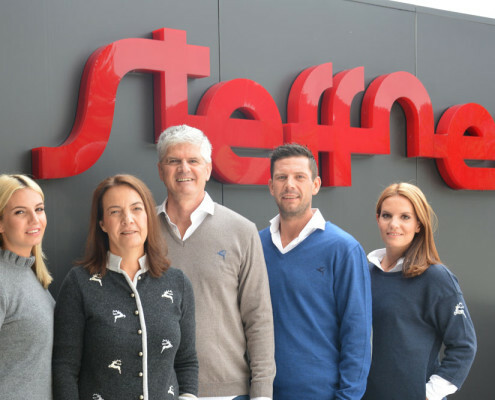 All top-quality STEFFNER knitwear garments for the STEFFNER Country and STEFFNER Fashion collections are designed and developed at the production site in Altenmarkt im Pongau in the Austrian province of Salzburg, following current international fashion trends. STEFFNER knitwear is available all over the world in the best country fashion and sport shops. 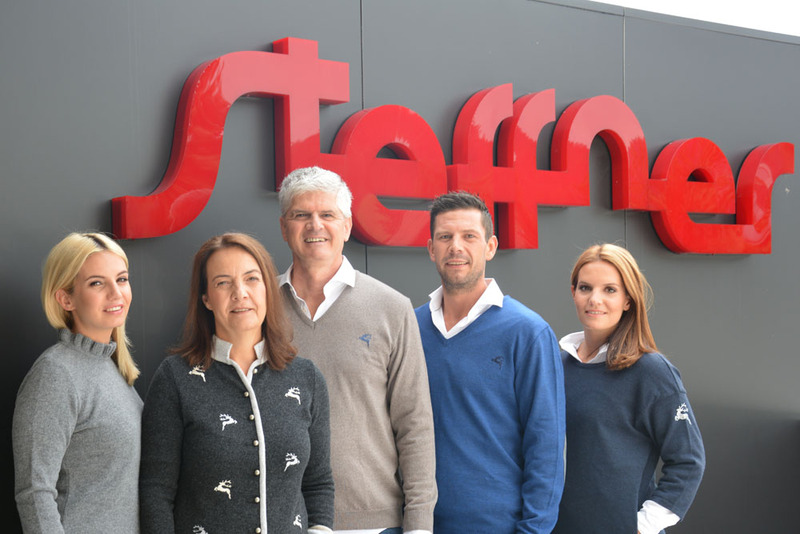 STEFFNER took second place in the Austrian export award 1994 in the category craft and received a certificate of recognition for extraordinary successes in export markets from the Austrian Federal Minister for Economy.